Record Store Day is right around the corner. Next Sunday, April 13th, will see music and vinyl fans everywhere heading to their local independent retailers to pick up stacks of exclusive swag. There are tons of great goodies coming out, like Modest Mouse’s first new music in four years, Mastodon’s cover of “Stairway to Heaven”, and new releases from Courtney Barnett, Death Grips, Elvis Costello, and tons more. But you won’t be able to play all of it on that nifty little 3-inch turntable Jack White and The Raconteurs are releasing, so where are you gonna spin all those sweet new slabs of wax? 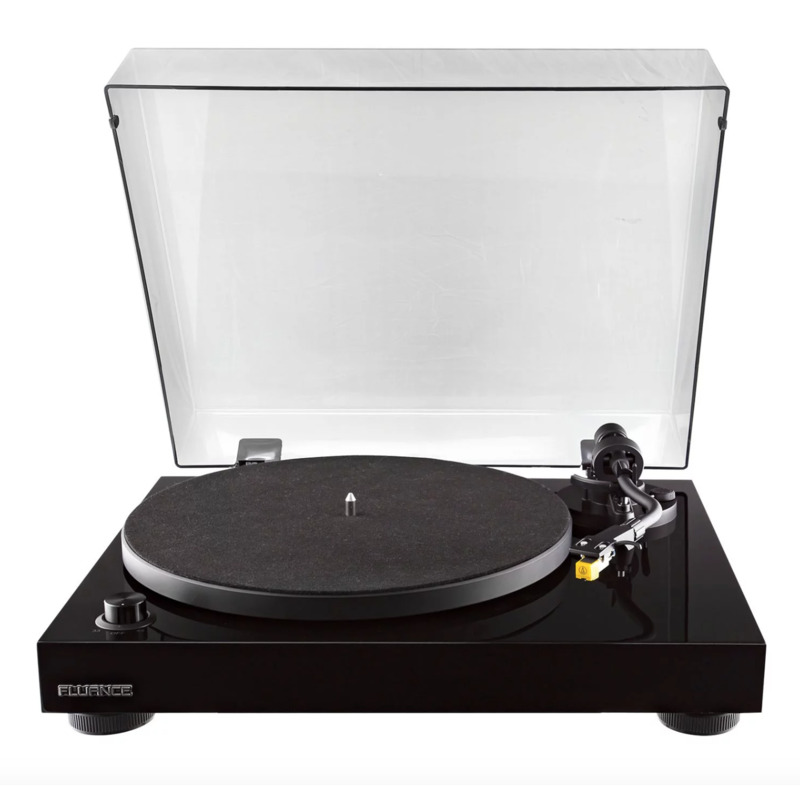 How about on a brand new Fluance RT80 high-fidelity turntable? Retailing at $ 200, the RT80 is a gorgeous premium belt-driven turntable designed to reduce distortion and produce incredibly rich sounds. 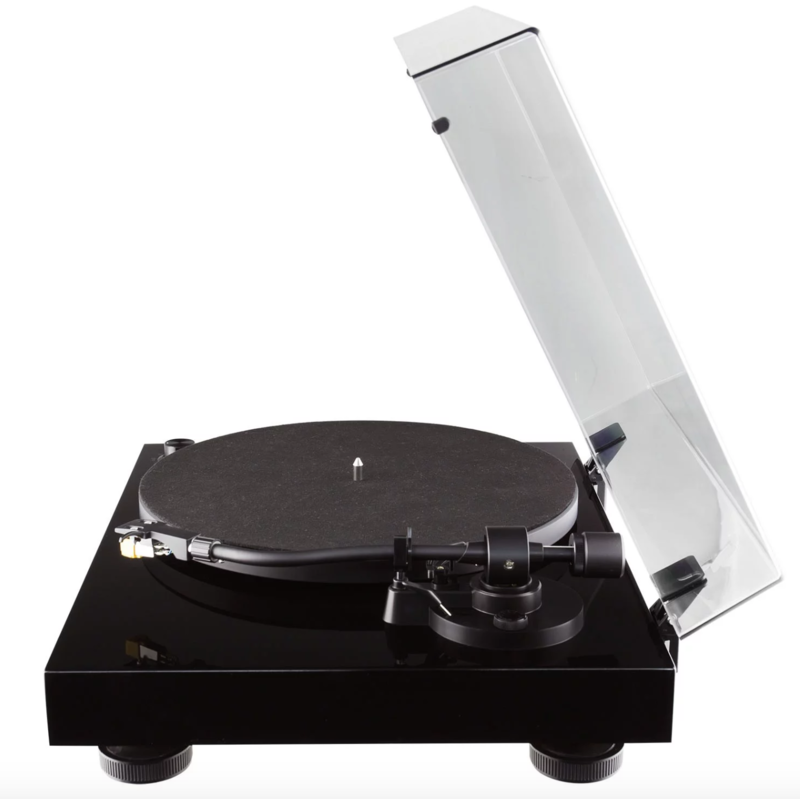 The diamond-tipped Audio Technica AT91 cartridge attached to its aluminum S-Type tonearm keeps the stylus right in your record’s groove, while a built-in Texas Instrument preamp and gold plated RCA line outputs deliver the purest sound to your speakers. All of it is encased in a solid engineered (MDF) black wood cabinet with isolation feet, an aluminum felt platter, and a rubber slip mat to help ward off unwanted vibrations. Sounds good right? Just wait till you plug it in. 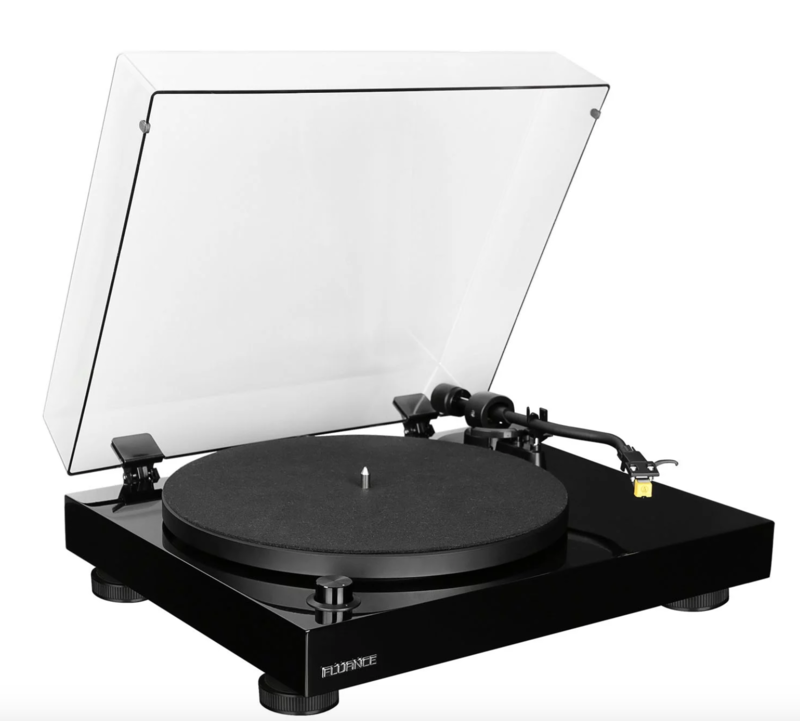 We’re giving away one (1) Fluance RT80 so one lucky ready can play their new RSD purchases on one of the best quality turntables around. To enter, simply complete the actions in the widget below.